NEW INTERIOR HEADLINING READY MADE TO SUIT AN FB/EK HOLDEN STATION-WAGON. *MADE FROM AN ORIGINAL TEMPLATE,TO ENSURE A PERFECT FIT. 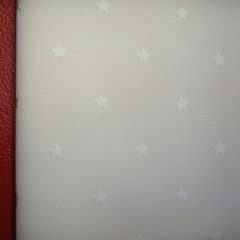 *STAR-PATTERNED,OFF-WHITE HEADLINING VINYL.